The assistant pro opened with a one under 71 before the weather delayed play by three and a half hours and prevented half the field finishing their battle for just three places at Sandwich next month. Portmarnock’s Noel Fox withdrew after an opening 77 at the same venue so he could head home to Ireland to prepare for the Europro Tour event which starts at Galgorm Castle today. 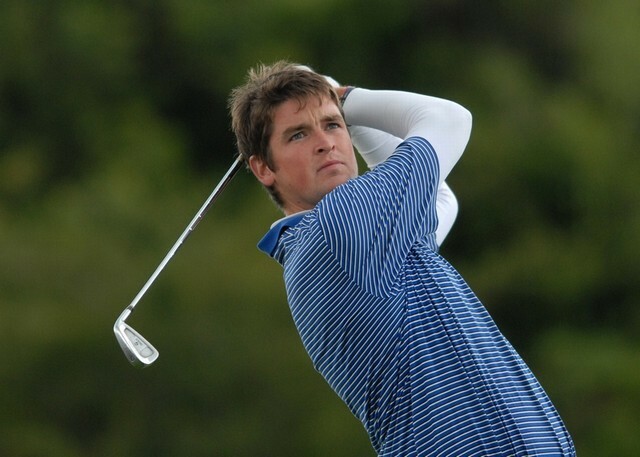 Pending Devine’s finish - he was tied for 13th with a round to go - it was a bad day for the other six Irishmen among the 288 hopefuls battling for a total of 12 spots at four venues. 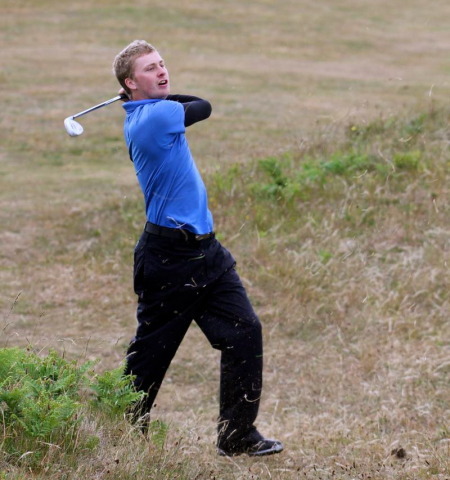 At Rye, Glasson’s Colm Moriarty finished eight shots outside a play-off for the final spot on five over after rounds of 70 and 71 with amateur Simon Ward on 12 over after two 74s. Brendan McCarroll’s opening 72 at Royal Cinque Ports left him needing at least a four under 68 to make a play-off for the last two spots but he failed to return a card in the second round and also heads to Galgorm Castle for the Europro Tour.